Caaguazu is a department in Paraguay. The capital is the city of Coronel Oviedo. In the 16th and 17th centuries, European settlers in the present-day department of Caaguazu were threatened by the Portuguese Bandeirant and Guaicuru Indians, preventing permanent settlement of the land for many years. In the 18th century, repopulation of Caaguazu began again. In 1712, Gregorio Bazan de Pedraza founded the Villa de San Isidro Labrador de Curuguaty, followed by Ybytimi in 1715, San Joaquin in 1746, and Carayao in 1770. 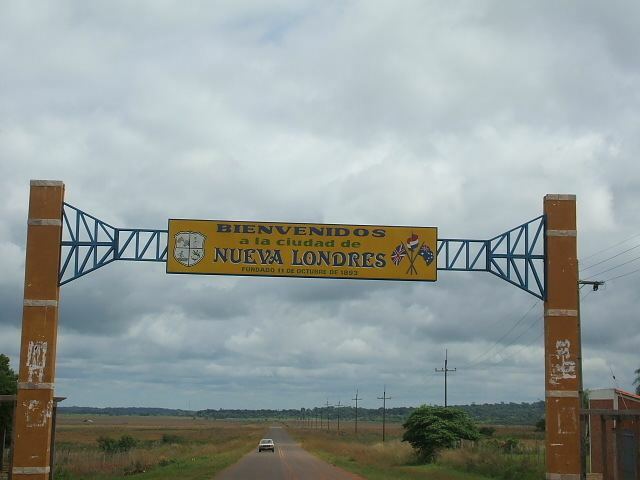 In 1906, the area was assigned the name Yhu, including the departmental capital of Yhu, Ajos (present day Coronel Oviedo), Carayao, San Joaquin and Caaguazu. Upon territorial reorganization in 1945, it was given the name of Caaguazu. In 1973, the present-day territory and limits of this department were defined. Caaguazu is the home department of several Paraguayan personalities, such as the writer Mario Halley Mora and the musician Cayo Sila Godoy. The name "Caaguazu" (Kaaguazu in Guarani) means "great herb." The department of Caaguazu is the number one national producer of manioc in the country and the second in cotton and sugar caneproduction. The population also practices cattle rearing and the farming of other fruits vegetables such as tomatoes, cucumbers, lettuce, strawberries, and citrus fruits. Caaguazu is the fourth greatest producer of maize.